A versatile unit that is manufactured from 15mm beech melamine faced MDF. 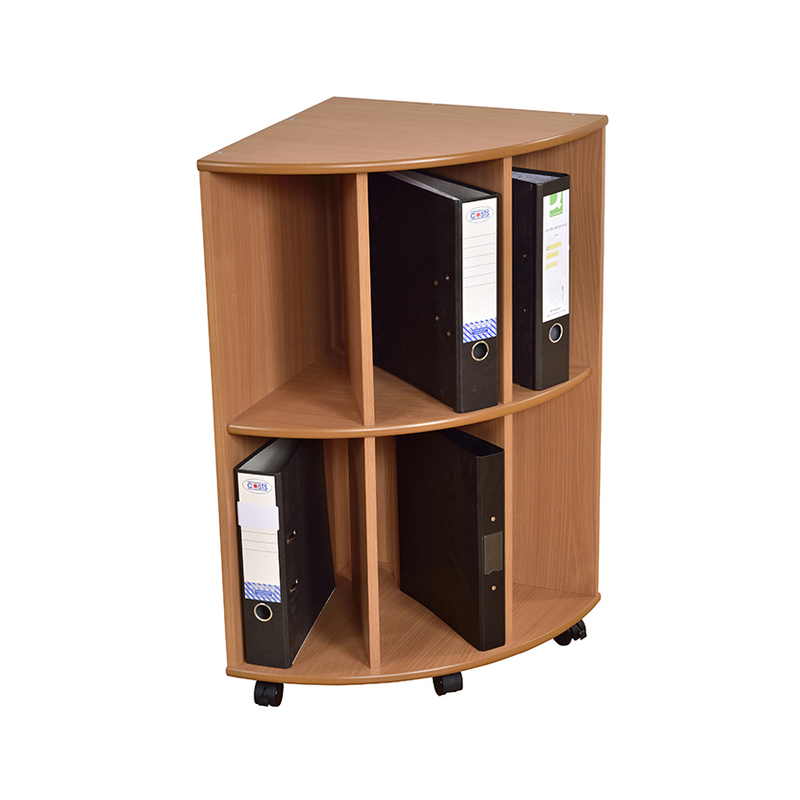 This versatile Beech Corner Filing Unit is an essential item for any office. Whether at home, work or school, our professional filing units are designed for efficient organisation and storage of office supplies. The filing unit has rounded and polished edges and is provided with linking bolts to allow for various configurations. Supplied complete with MDF separators. This unit has lockable castors and can therefore be moved around for easy access. Supplied flat packed for efficient storage and simple assembly.